Don’t let time slip away – book now. 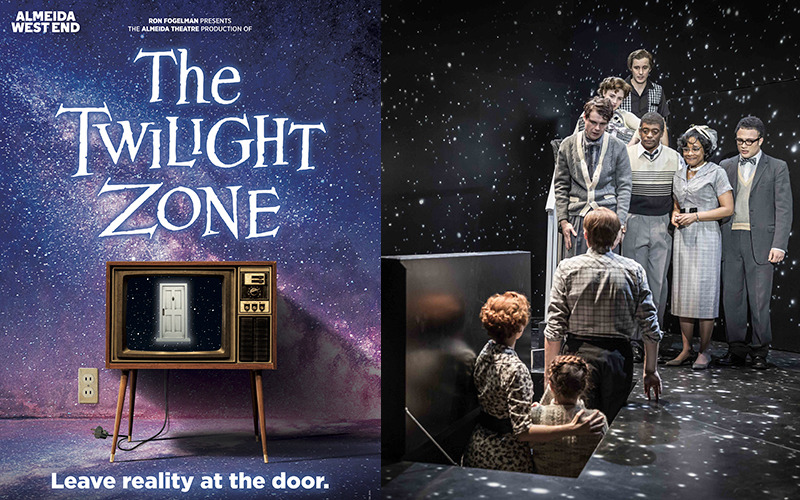 The Twilight Zone is playing at the Ambassadors Theatre from 4 March (all Preview tickets £25 or less). For more information and to book your tickets, call 020 7395 5405 or visit the TwilightZoneThePlay website. Two winners will receive four Band A tickets to see The Twilight Zone at the Ambassadors Theatre, valid for Monday to Thursday evenings at 7.45pm and Thursday matinees at 3pm from 4 March to 4 April, excluding 12 March and subject to availability. No cash alternative. Travel and accommodation not included.